If you are an introvert who shies away from attention, then Spicebomb is not for you. It’s only for the brave and the bold. 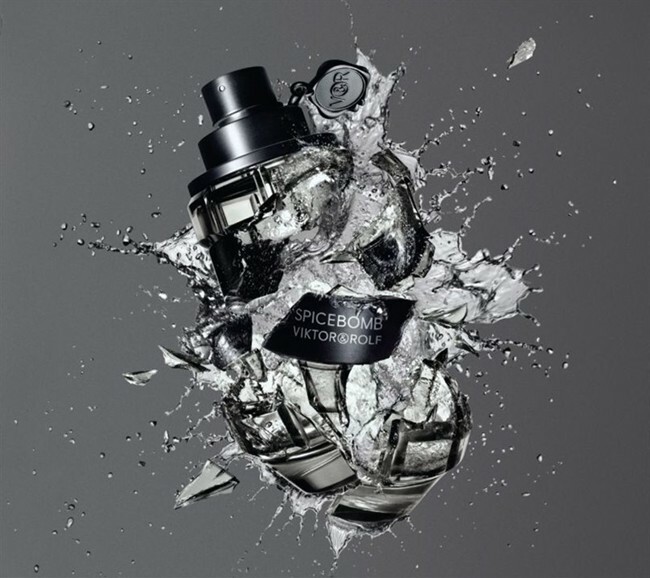 Explosive, sensual and musky, the new masculine scent by Viktor & Rolf is a hybrid of two diametrically opposing fragrance accords. The daring mix of notes explains why the scent literally exudes virility. 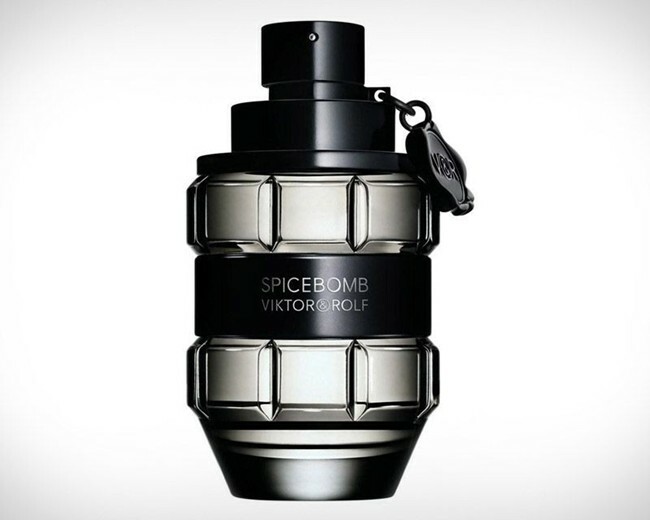 It’s the cologne to have this Spring. It also helps that the bottle is shaped like a grenade.